If you’re looking for an answer for the question, “how to get rid of belly fat?’’ then you’re at the right place. Although, it’s important to do daily exercises for a healthy life, doing regular exercises is not alone enough for shedding off that extra belly fat. Reasons for losing belly fat may be different for different people. Women may want to look more attractive by losing those extra kilograms which is most visible as belly fat. Or some men may want to get rid of that belly fat to look younger. Whatever the reason may be, there is definitely a need to look attractive in today’s world. It is important to stay healthy and fit irrespective of your age. Below are a few things which may help you on how to get rid of belly fat fast. There is one very important thing you may like about the visceral fat- it yields easily to aerobics. Burning calories through biking, running, swimming and anything increases heart rate and metabolism. This leads to the burning of fat in your body. Several studies have proved that jogging for at least 12 miles every week helps in losing belly fat. 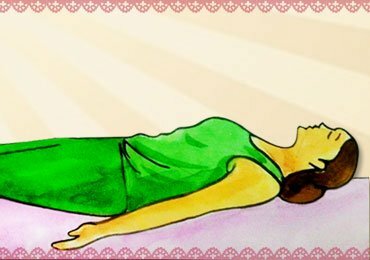 Click here to know 12 steps of Surya Namaskar or Sun salutation can help you get rid of excess fat quite easily. At least once in a week, watch some movie which inspires you for exercising. There are a lot of movies which you may choose from. Several research indicate that secretion of Cortisol, a hormone in the body which is produced when we are under stress is directly related to an increase in the belly fat. 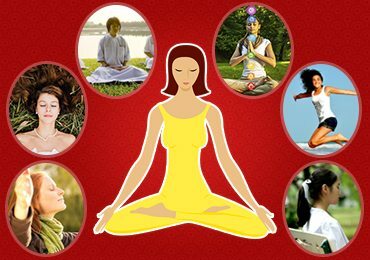 Keep aside some time to relax the body- you can meditate, watch some movie or just sit admiring nature. Keep your bedroom and workspace separate- this is very important. In case you are working from home, make sure that your working space and your bedroom are separate. Feeling stressed out but don’t know what to do? Let’s see best relaxation exercises that actually work positively! Added sugar is not good for health at all. 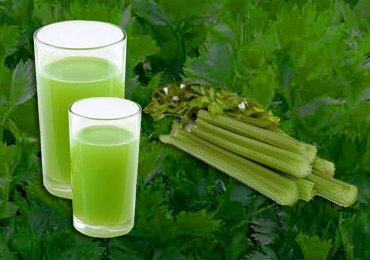 Various studies have shown that it has a harmful effect on the metabolism of the body. Sugar is actually half fructose and half glucose. 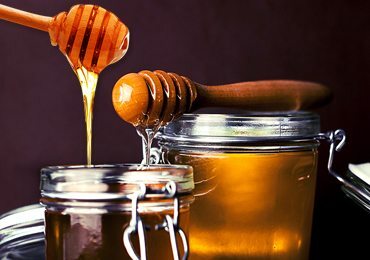 Since fructose is metabolised only by liver, a larger consumption of refined sugar overloads the liver with fructose and thus the liver is compelled to turn it into fat. People who are obese and consume one or two tablespoon of vinegar every day for 8 weeks experienced significant decrease in their body fat especially visceral fat. Acetic acid in vinegar helps in producing proteins which burns fat. According to experts there are some compounds present in the olive oil which help in stimulating the hormones in the stomach which signal the brain that it is full. That is why it curbs the appetite so that the body does not feel hungry. It is crucial to regulate your rate of metabolism. 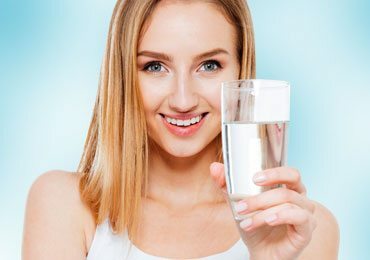 Drinking at least 8 glasses of water every day would help the body run efficiently and would also make your healthy eating and workouts more effective. More water you would drink, more excess you would flush out. 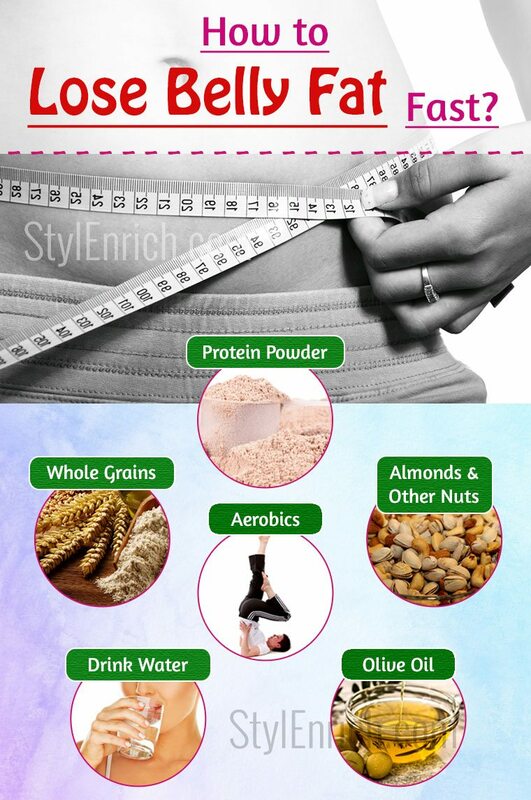 Nuts help in slimming down the body by keeping the tummy full. People who have nuts feel full longer than those who don’t. You may have 24 almonds in a day for satisfying your hunger without consuming calories. Try to avoid salted nuts as excess sodium raises the blood pressure. Well if you are looking for how to get rid of belly fat then you need to inculcate this in your daily routine. Protein powder is not meant just for people who go to gym. It contains Amino-acids which help in burning fats and build the muscles. 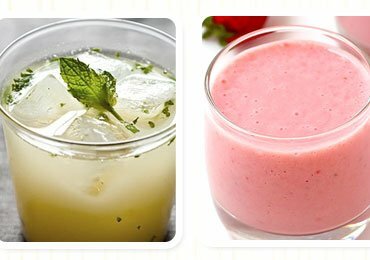 You may add 2 teaspoons in your smoothie. According to various studies, people who consume whole grains along with 5 servings of fruits & Vegetables, 3 servings of low fat dairy products and 2 servings of fish or meat were able to lose belly fat fast than those who ate the same diet with refined grains. Grains help in melting fat. 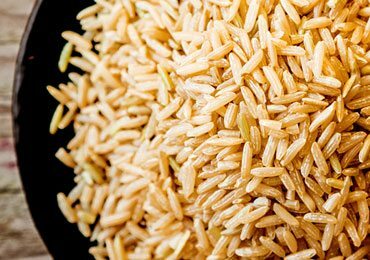 A diet which is rich with whole grains help in changing the insulin and glucose response in the body for melting of visceral fat. You should try to avoid white grains. You may have brown bread instead of over processed bread and brown rice instead of white rice. This is the simplest and the fastest way to lose belly fat. 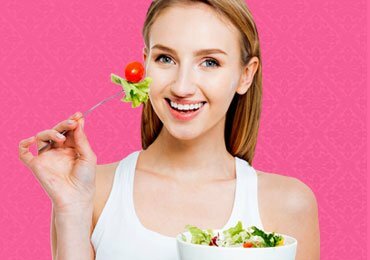 You may think that skipping lunch would help save on calories and help you on how to get rid of belly fat but actually, you are just going the opposite way. Skipping meals and keeping hungry for a long time can send the body into the starvation mode. Once this happens the body starts storing whatever you have already eaten in the form of fat because it does not know when you would feed it next. This fat shows on the midsection of the body. So it is very important to have something every 3 hours. It keeps the body fuelled and in the prime-calorie torching mode. You may be the types who enjoy the happy hours but you should not make it in excess. If you consume alcohol in excess you pile on extra weight on the mid-section as alcohol gets digested as sugar which turns into fats. A wine bottle has as much calories as a pile of cookies. Both convert in the body in a similar way. Thus, you need to moderate your alcohol consumption accordingly. So these are some of the easiest ways for how to get rid of belly fat naturally without really hurting your stomach. Now that you know it’s not all that difficult to shed those extra pounds, go for it!